Models Available from 1kg to 1,000 lb. 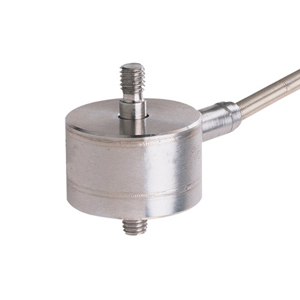 The LCFD is also available in metric configurations, with ranges from 0-10 to 0-5,000 N and metric threads. Please see the LCMFD for complete details, or contact our Pressure department for more information.. Note: All LCFD Series load cells inlcude a 5 point NIST traceable calibration certificate with 59 kOhm shunt cal data.